From the Island of Jindo in South Korea. Fiercely loyal, highly intelligent hunting dogs. Highly intelligent but may be willful and stubborn and will benefit from firm and consistent handling. Make excellent guard dogs as they are highly protective of their families and may be aloof with strangers. Has an innate sense of direction probably linked to their highly tuned sense of smell. They are said to recognize and remember over 30,000 different scents. 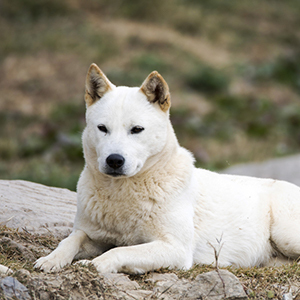 This rare spitz-type dog is from the Island of Jindo in South Korea. 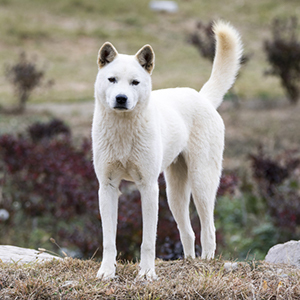 Although little is known about their history, we do know they’ve been isolated on Jindo for hundreds of years and started off as hunting and guarding dogs. 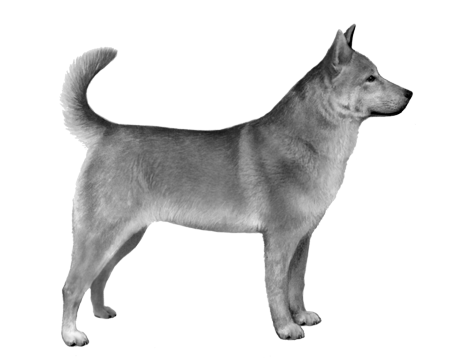 The island itself has literally no other dogs, which means the Jindo’s genetic pool has remained relatively pure throughout the centuries. 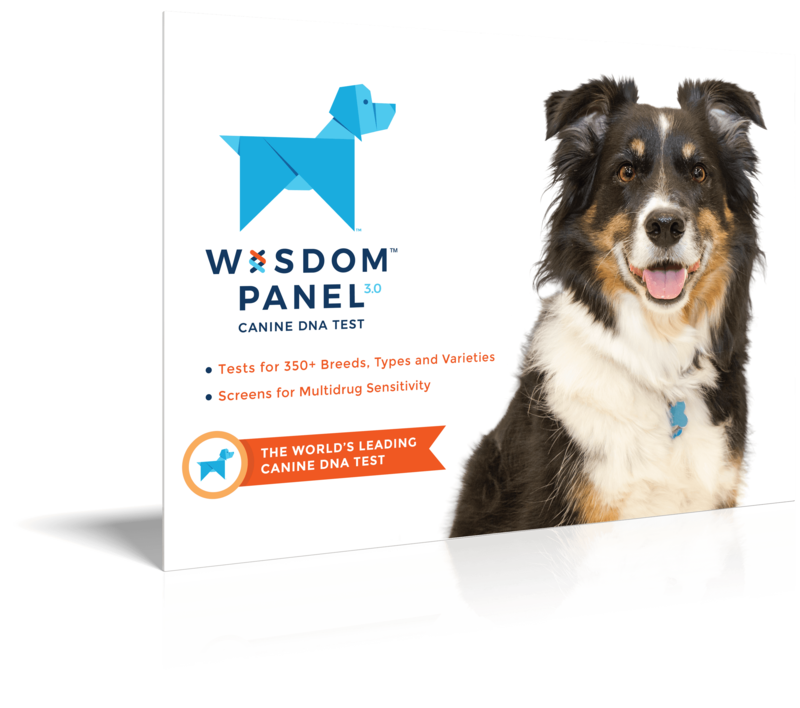 The breed is also protected under the Cultural Properties Protection Act. It is actually illegal to take Jindos out of Korea. However many Korean-Americans have been exporting them since the mid-1980s. 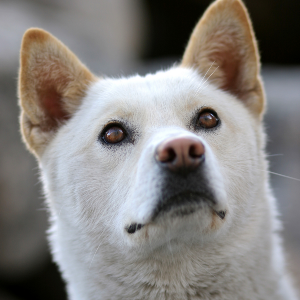 Given the Jindo’s fiercely loyal and friendly personality, it’s not hard to see why.